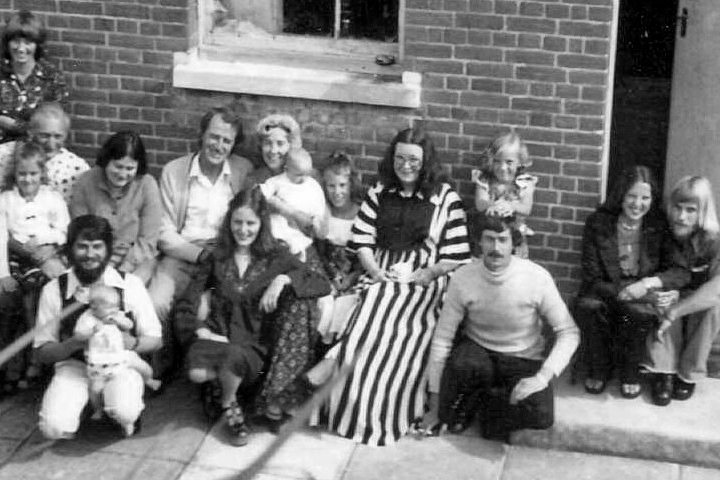 Shalom was called into life in response to a prayerful insight received in October 1974 by Neville Bowers who, with his wife Helen, was co-founder. “Go to Carcoar, re-open the old convent, and make it a place where people can come and establish or renew their relationship with God”. Discernment revealed the lived out vision of the House of Prayer: The “old convent” was Mount St. Joseph Convent, later known as St. Mary’s Academy, built in 1874 and staffed by the Sisters of Mercy – providing ongoing education until its closure in 1969. 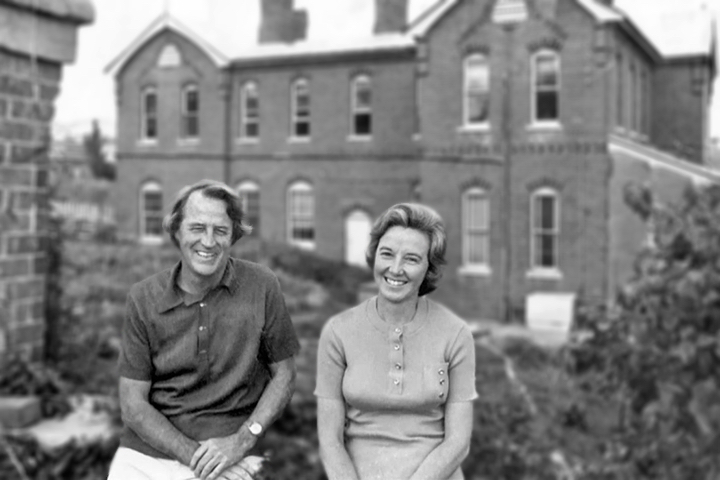 On the 18th January, 1975 Neville and Helen Bowers, accompanied by their younger daughter and son moved into the old convent building in Carcoar. They established under the authority of the Bishop of Bathurst, the primary residential community and set about renovating the building, seeking to make habitable a section of the upper ground floor as a family residence and to prepare the rest of the complex as a suitable place for the vision of the House of prayer to be realised. They were assisted in these tasks by personal friends, local parishioners and working groups from nearby parishes. The establishment of Shalom was only made possible by the regular assistance of others, committed to the same vision of Shalom, who formed the nucleus of what would become firstly, the Extended Community of Shalom and in later years the Friends of Shalom. As the years passed and the duties and responsibilities of the House of Prayer increased, it became obvious that a larger residential community was required. To this end the Extended Community met on a regular basis to pray and discern and plan for the future. From these ranks arose persons who felt called to join the community. Over the next 40 years a number of dedicated people would answer the call to live out the vision of Shalom in community. 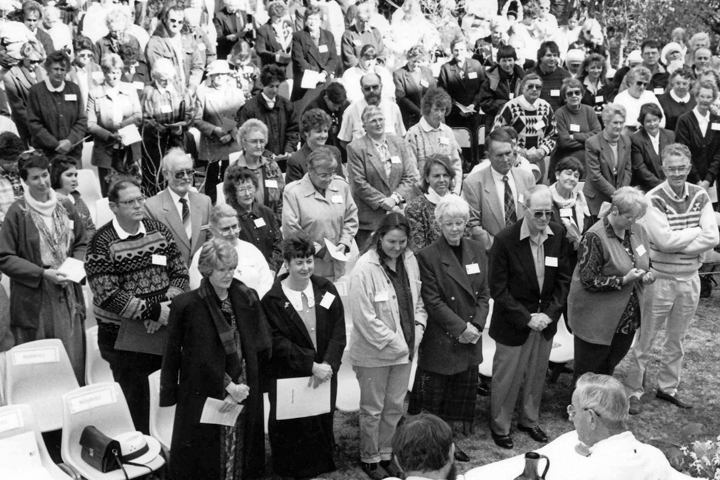 For many years, people came to discover the charisms of prayer, acceptance, hospitality and the felt presence of the God of love as Shalom operated as a retreat and conference centre for all who would make the journey to Carcoar. With the passage of years, the Community became smaller in number, the buildings grew old and the time came to discern the best way ahead. In 2011, Bishop McKenna commissioned a survey of the condition of the buildings and appointed a working party to make recommendations on future needs and what resources might be available to meet them. 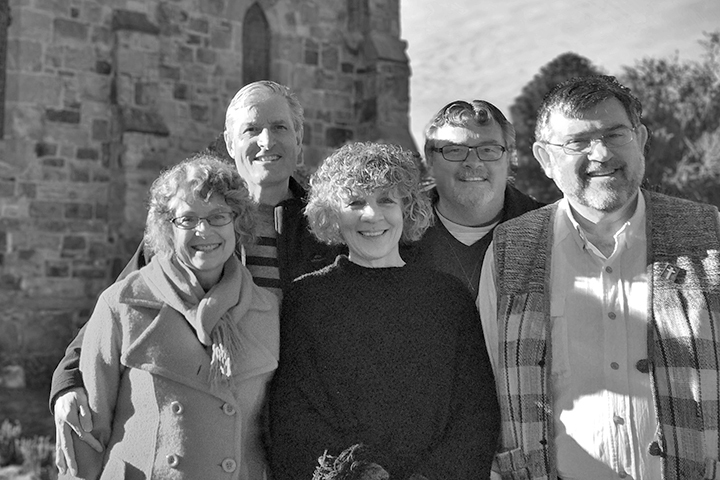 Coming out of this rebirth, the bishop asked Nick and Fran Hansen to take on the role of interim Stewards and form a new Shalom Community in 2011-12. In 2013 Nick and Fran were joined by John and Kate Hansen and together with Fr Tim Cahill Shalom House of Prayer has become a living and growing community. Renovations and improvements continue thanks to the generous efforts of our friends as we endeavour to provide a welcoming space for all those who come. 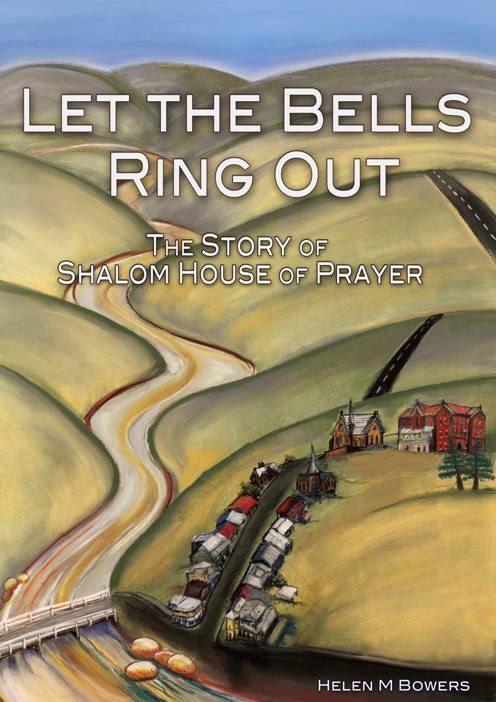 Want to learn more about Shalom House of Prayer?